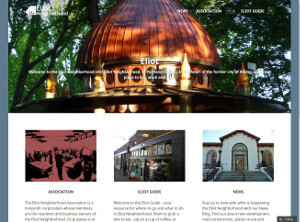 Over the next few days you may notice some changes to eliotneighborhood.org as we kick the tires on a new “Look and Feel” of the site. Don’t worry, the great content you have come to love will still be here, and for the most part will be in the same place. Can’t find something? Have a thought on the design? Feel free to comment! Discussion about letter in support of United Neighborhoods demolition proposal. Motion to write letter in support expressing the reservation that it is not perfect.Passed with no dissenters. 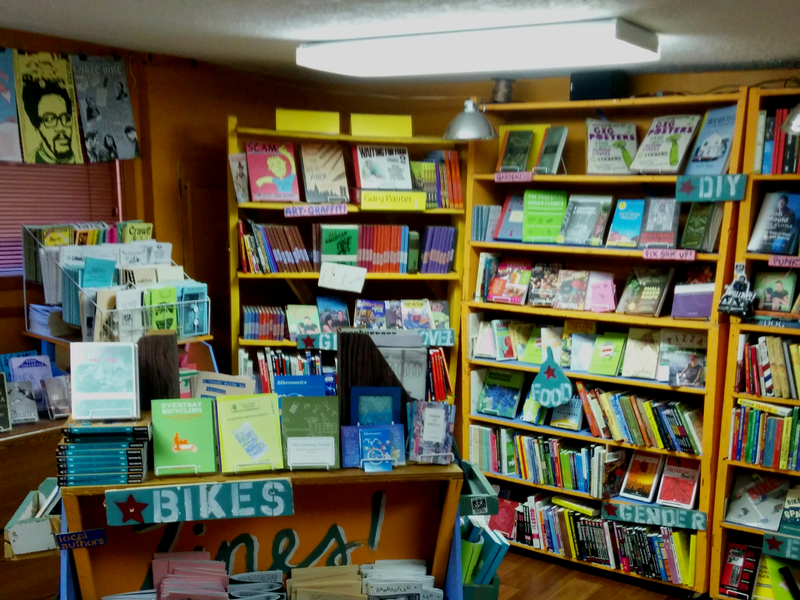 Eliot has a publishing company that recently moved to N. Williams Avenue at Graham Street. I recently sat down with Microcosm owner Joe Biel to talk about who they are, what they do and why they decided to locate in Eliot. Joan spoke about the restructuring of NECN. They are the representative of so many people in so many different neighborhoods who want very different things and deciding what they want to accomplish is important. Meetings have become more divisive than healthy lately, especially with all the major the changes the NECN neighborhoods are experiencing. Joe Entler moves that Paul Van Orden is our second Eliot Representative to NECN (Joan Ivan is the other and we are permitted two). 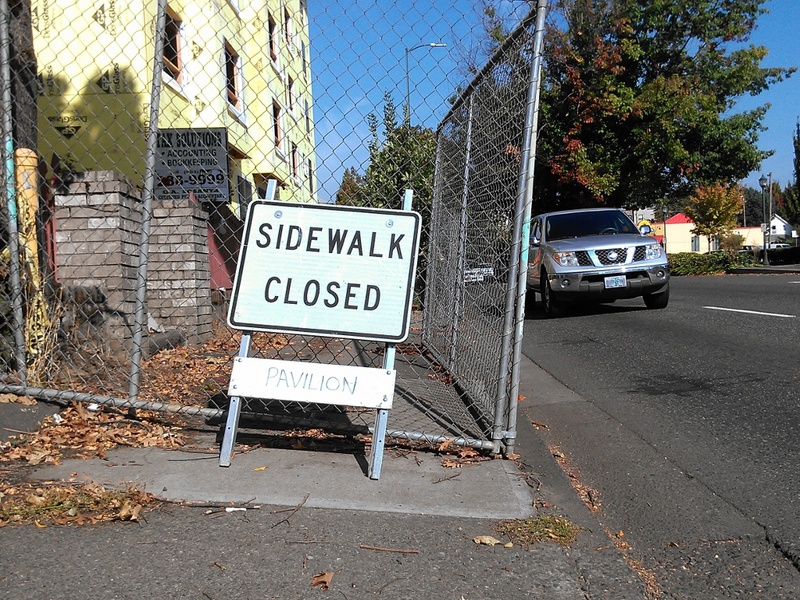 Here is a construction update from Portland Bureau of Transportation (PBOT) regarding the Williams Traffic Safety Operations Project. Although the project has met several milestones, it will continue to be an active construction site for several weeks. 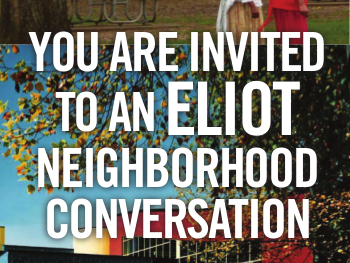 Eliot Community Conversation Meeting open to Eliot residents, business and property owners this Wednesday, November 5th – 6:30 PM to 8:30 PM at St Philip Deacon Episcopal Church on Knott and Rodney. Focus: Choosing Ideas and Prioritization. You may have already noticed the speed bumps being installed on NE Rodney. 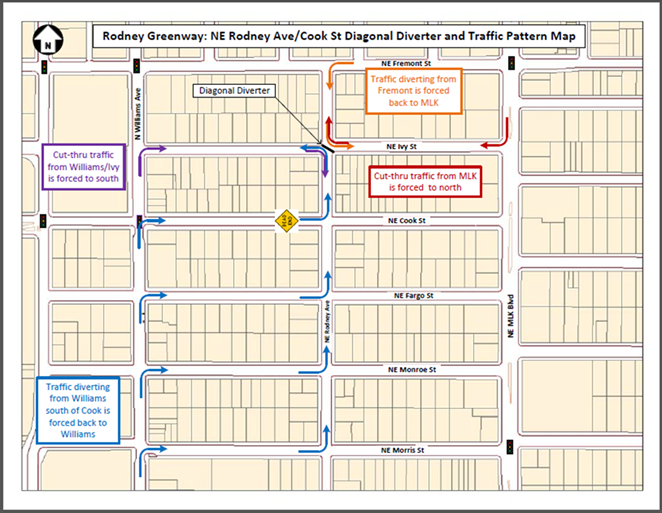 The Portland Bureau of Transportation is converting NE Rodney into a family friendly bike route, known as a Neighborhood Greenway. Neighborhood Greenways are a type of street treatment that provides a safe shared-use environment for bicycling. 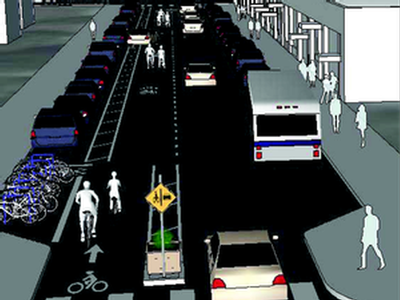 The road conversion will run south to north from NE Broadway to NE Killingsworth and offer a calmer alternative bike route to the soon to be improved Williams street bikeway.